When you're out riding, you want to make sure you have clothing on with sweat-wicking and breathable fabric. 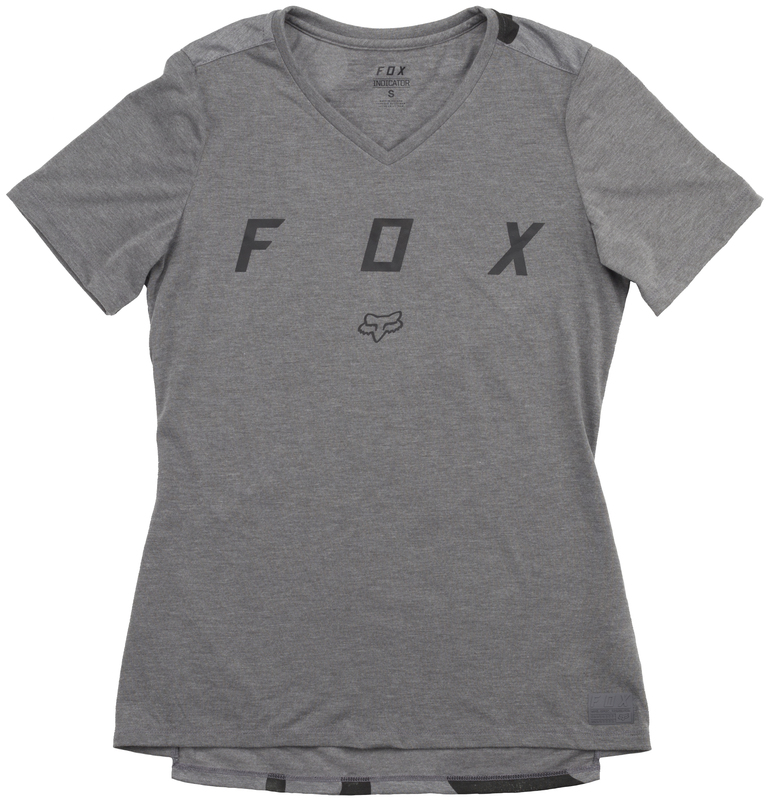 The Fox Women's Indicator Jersey has always been a best-seller from Fox. It's a short sleeve jersey with TruDri fabric that offers excellent breathability and moisture wicking. 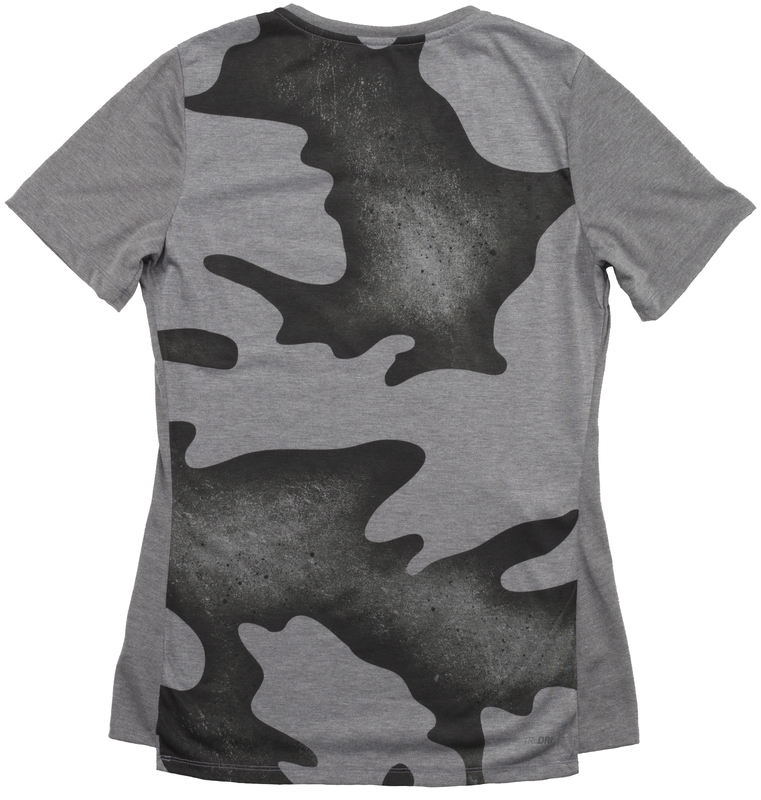 It is a 100% poly brushed jersey that provides technical performance with a natural feel.